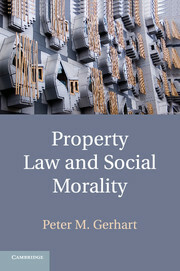 Property Law and Social Morality develops a theory of property that highlights the social construction of obligations that individuals owe each other. 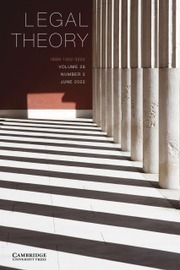 By viewing property law through the lens of obligations rather than through the lens of rights, the author affirms the existence of important property rights (when no obligation to another exists) and defines the scope of those rights (when an obligation to another does exist). 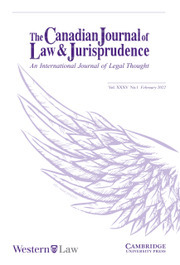 By describing the scope of the decisions that individuals are permitted to make and the requirements of other-regarding decisions, the author develops a single theory to explain the dynamics of private and common property, including exclusion, nuisance, shared decision making, and decision making over time. The development of social recognition norms adds to our understanding of property evolution, and the principle of equal freedom underlying social recognition that limit government interference with property rights. 14. The promise of unity. Professor Gerhart has been a dean; a legal scholar in antitrust, regulated industries, international trade, international transactions and international intellectual property law, and torts and property; a scholar of globalization; and a practising attorney. A graduate of Columbia Law School, he has taught at Ohio State University and Case Western Reserve Law School and, as a visiting professor, at the law schools of Georgetown and the University of Texas, the Central European University in Budapest, and the Weatherhead School of Business at Case Western Reserve. He is the author of Tort Law and Social Morality (Cambridge, 2010) and has published articles in a wide variety of fields.